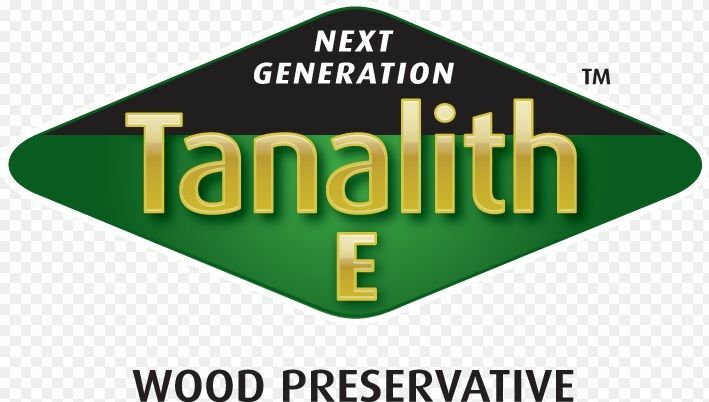 Impregnation under pressure with tanalith e - Demands and Offers for wood and wood products. ID 464821 HELPING YOU make the most of timber! Impralemn Service is an exclusive importer of LONZA WOOD PROTECTION-a business of Arch Timber Protection’s products for the Romanian market. 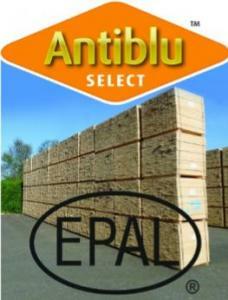 (TANALITH E, RESTOL, ANTIBLU SELECT).